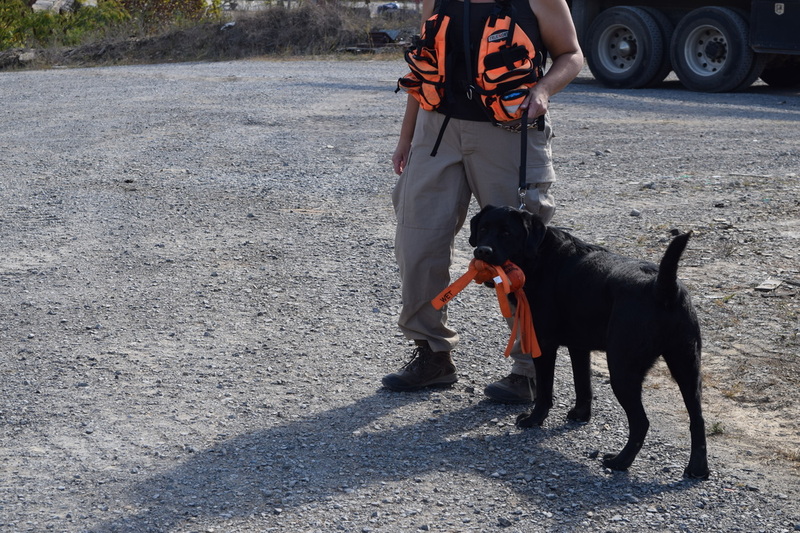 Area search dogs find people by locating human scent as it travels on the wind. They usually work in a grid pattern until they encounter scent of the missing person, and then follow that scent on the wind until they locate the person. They are effective in finding a lost or missing person in large areas or thickly vegetated areas where human searchers would take considerably more time. 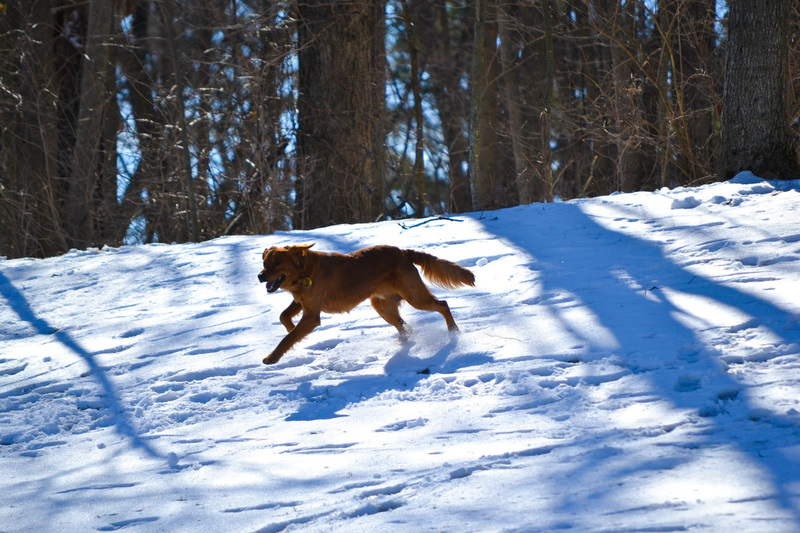 Area search dogs are not typically scent specific (like a trailing dog) and will locate any human scent in a search area. They are very effective for covering large search areas with high efficiency and accuracy. Join our mailing list today and get the first notice of new training and evaluation events!